We Make Apps For That! If you want to perform flight calculations, get aviation weather alerts, fly the perfect holding pattern, or convert just about anything, we have an app for that! An essential for pre-flight planning and in-flight problem solving. Includes 75+ aviation related calculations, unit converters, weather reports, and advanced fuel planning. Converts geographic coordinate formats, and measures distance and bearing between coordinates. Converts 8 formats including latitude and longitude, decimal degrees, degrees-minutes-seconds, degrees and decimal minutes, MGRS, UTM, ARINC 424 and FMS style coordinates. This advanced holding pattern computer calculates wind correction angles, headings, and timing, given the fix, your speed, and virtually any wind direction and velocity. Built for quick data entry of hours, minutes and seconds. Features adding machine style calculation history, making it perfect for flight plan or navigation log routing segments. 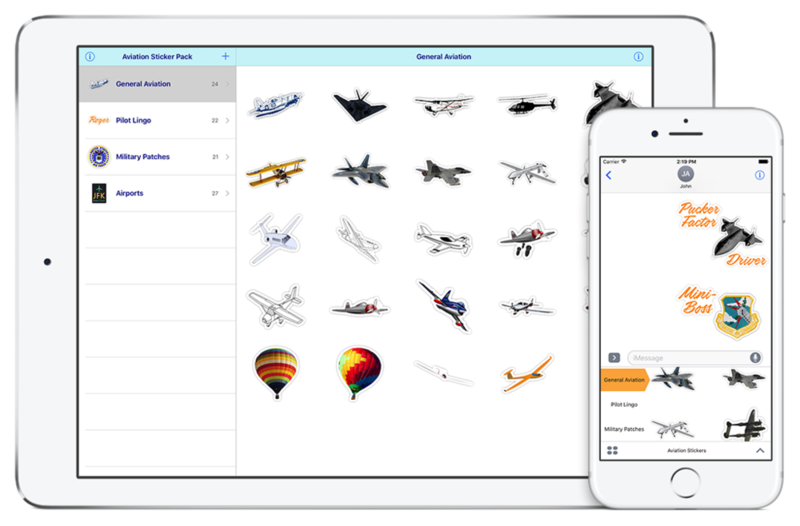 A Federal Aviation Regulations app that is always up-to-date, synchronizes your bookmarks and sends you an alert when regulations you care about change. In the last seven years we have produced nearly 50 public and private mobile apps and supporting backend systems for the aviation industry, the department of defense, and others. We are enterprise mobility and app development experts who are here to help. To get the conversation started tell us a little about your idea in the form below and we'll get back to you right away.